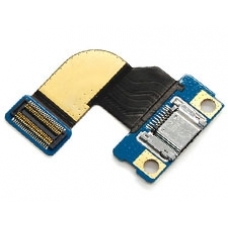 Replacement Samsung Galaxy Tab 3 8.0 micro USB charging socket for the Samsung Galaxy Tab 3 8.0 inch. If you are having difficulty charging your Galaxy Tab or syncing with Kies on your computer. Replacement of this dock connector part usually corrects the issues. * Original Genuine Samsung Part.